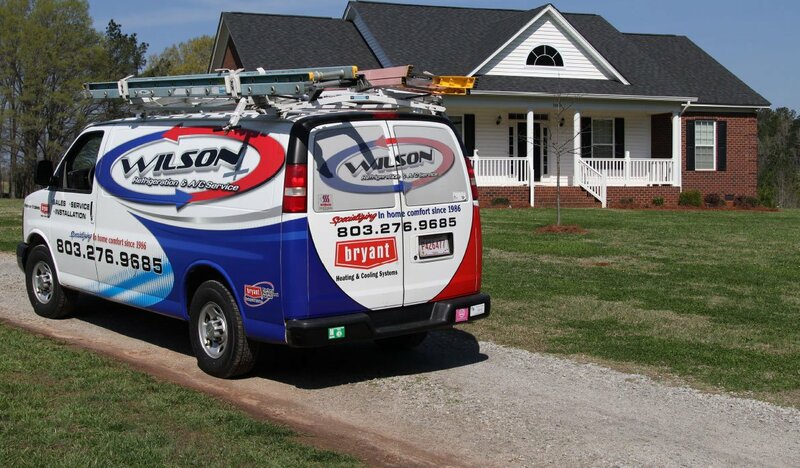 Wilson’s Refrigeration and Air offers customers high efficiency geothermal systems. If you want an affordable and extremely green method of heating and cooling your home or business, you’ve come to the right place. Geothermal energy is becoming increasingly popular in the United States for its excellent energy efficiency as well as its cost benefits. How Do Geothermal Systems Operate? Unlike conventional heating and cooling systems, geothermal systems utilize natural heat radiating from the earth’s core. Ever wonder why animals burrow underground in the wintertime? When the temperature drops, it’s actually warmer underground than on the earth’s surface. In fact, temperatures below the surface of the earth are fairly stable throughout the year—holding at 50 to 55 degrees. Geothermal systems use water-based heat pumps, phasing out the requirement of boilers and furnaces. They do not use fossil fuels; instead, geothermal units simply transfer heat to and from the earth through a closed loop of fluid-filled pipe running underground. In the wintertime, the warm fluid circulating through the underground loop is pulled into the unit. This where the heat is compressed to a higher temperature and distributed throughout your home. In the summer, geothermal units remove the heat from your home and push it back into the earth where it can be cooled again. Once cooled, the fluid in the underground loop cools your home or business. Because geothermal heat pumps get their energy from the ground and return it to the ground, you will not see the usual energy increases that come from changes in outdoor temperatures. Geothermal units perform efficiently and effectively throughout the entire year. Thus, providing ultimate comfort at a fraction of the cost. So if you’re sick of high utility bills, a geothermal system may be the right choice for you. Why Should You Decide on Wilson’s Refrigeration and Air for Your Geothermal Unit? When searching for the perfect professional supplier for geothermal systems, Wilson’s is a cut above the rest. Our pros have the skill and expertise required to make certain your geothermal system is sized properly, installed correctly, and well maintained to provide you comfort and ease for years to come. The idea of installing a geothermal unit can be overwhelming to a new user. Our certified technicians will take you through the process step-by-step. Thus, ensuring you learn what’s needed to keep your system functioning optimally all year round. 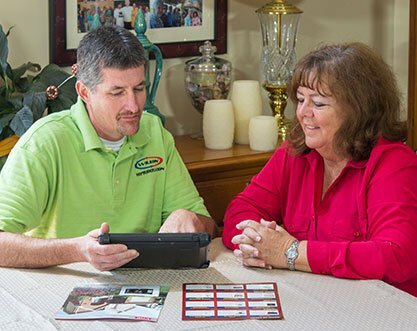 Switching out and updating from a traditional HVAC system to a geothermal system renders huge savings for home and business owners. Usually, savings in the Newberry, Columbia, Pomaria area are over 50% in monthly heating and cooling expenditures and may even go over 60% depending on your building. Consider what you could save by investing in a geothermal system for your home or business. At Wilson’s Refrigeration and Air, we inform our customers of potential federal and state rebates and tax incentives for geothermal systems. This will help them reap the ultimate rewards of their purchase. Our goal is to give you the best possible experience, from purchase and installation to maintenance and financing. 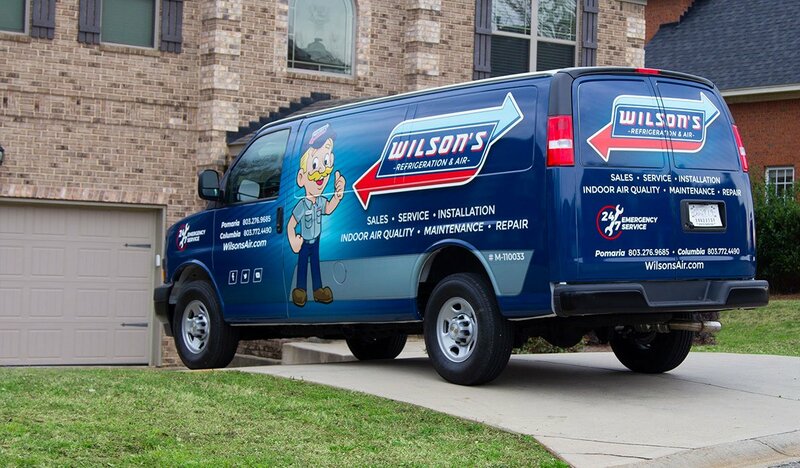 Get in touch with our geothermal professionals at Wilson’s Refrigeration and Air now to find out how installing a geothermal unit can help your residence or business.